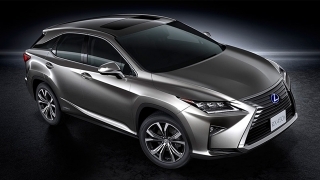 In the Philippines, crossovers have become a very popular choice for many. 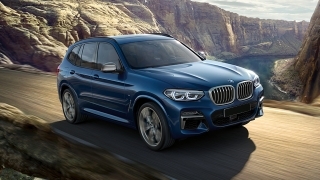 This is common to family-oriented buyers who want a compact vehicle that could face any terrain, be it on or off-road. 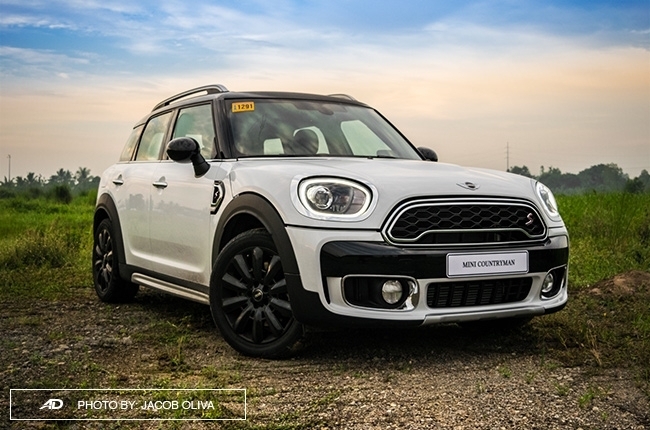 However, things started to level up when MINI Philippines brought in their MINI Countryman to the market. 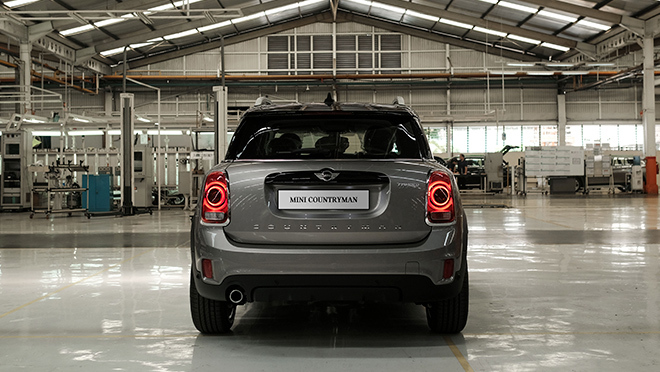 Bearing an SUV-inspired version of its distinctively MINI compact design, thus possessing the largest body among its mates, the Countryman is still smaller than most crossovers we know. 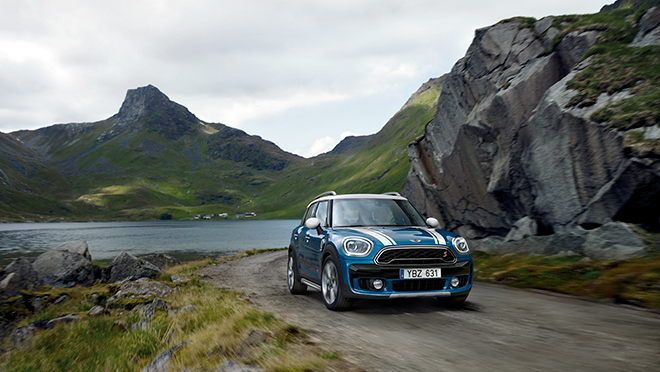 It seats up to 5 passengers, with ample comfort and room for extra luggage needed for a great getaway. 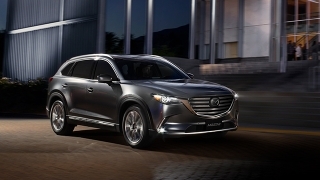 Unique is its Center Rail storage, which allows the front and back passengers to have easy access to tumblers and cellphones just by moving the rail back and forth. 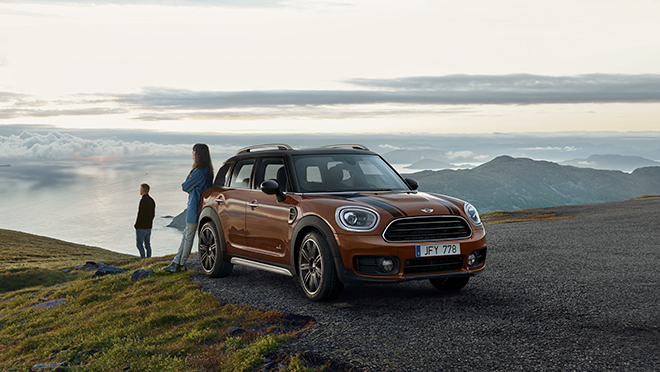 Aside from an optional all-wheel drive system, the Countryman is armed with a powerful twin-turbo diesel engine, with the S variant's output reaching 190 hp and can go up to 220 km/h. 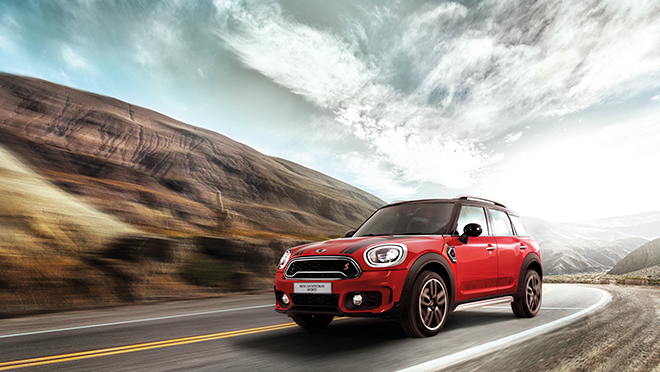 With its higher ground clearance than the other MINI's, the Countryman’s small profile won't hold it back from tackling dilapidated roads and off-road paths. 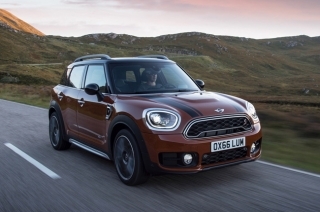 MINI revealed its biggest model yet, the 2017 Countryman, which now has improved spacious interior and vaster cargo storage than the outgoing model.